Book Club is back! We’ll have a post here every Friday. 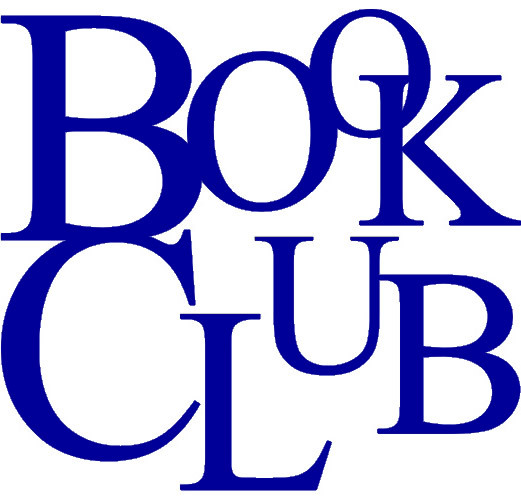 If you are in the Sacramento area, join us on May 18 at 2PM at Arden Dimick Library for an in-person book club get-together! Our theme this summer is “Animals Among Us”, and we’re kicking things off with The Call of the Wild, by Jack London. 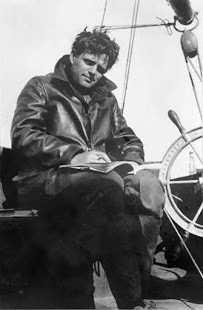 Jack London was an amazing guy. I’m not too proud to say that most of the info I’m about to relate comes from Wikipedia and seldom has a single entry contained more drama and mayhem then the one on Jack London. 1. 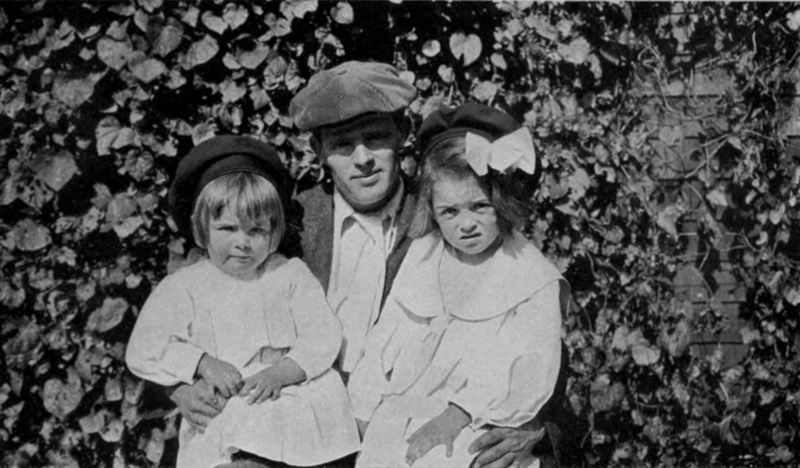 Jack London’s mother tried to shoot herself while she was pregnant with Jack. Jack’s mother, Flora, was a music teacher and a spiritualist who lived in San Francisco (she claimed to channel the spirit of an Indian Chief). She was living with and presumably married to an astrologer named William Chaney. When she told Chaney she was pregnant, he insisted that she have an abortion. She shot herself but didn’t injure herself seriously. Baby Jack was raised by Virginia Prentiss, a former slave. In 1876 Flora married John London. 2. While in the Yukon, Jack developed a terrible case of scurvy. 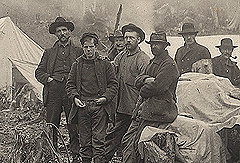 Jack London went to the Yukon during the Alaska Gold Rush. He developed a severe case of scurvy, which was common among miners. He lost four teeth and had permanent facial scarring afterwards. 3. Jack called his first wife “Mother-Girl” and his second wife “Mate-Woman”. Jack’s first marriage was to Elizabeth Maddern. They were friends who agreed that although they were not in love, they would make great kids together so would try a marriage. They did have children, two girls, Jane and Bessie. Jack and Elizabeth divorced in 1904. Jack’s second marriage was to Charmain Kitteredge. She was also a writer, and shared London’s progressive ideals and love of travel (this included a shared interest in having an open marriage, which had been a source of contention between Jack and his first wife). By all accounts Charmain and Jack were happy together. Incidentally, Charmain had a brief affair with Harry Houdini after Jack’s death, but Houdini felt guilty about the affair and ended it. 4. Jack was an ardent socialist. Jack became a socialist because of the hardships he saw around him, especially those he experienced and witness in jail after being arrested for vagrancy. You can find is essay “How I Became A Socialist” at this link – it’s powerful stuff. 5. Jack wrote science fiction. Jack wrote several stories that can be considered science fiction, including one about a tribe under the influence of aliens, germ warfare, a super-weapon, invisibility, and a modern-day man who encounters a mammoth. This entry was posted in Between The Lines Book Club and tagged Book Club, Call of the Wild, Jack London.